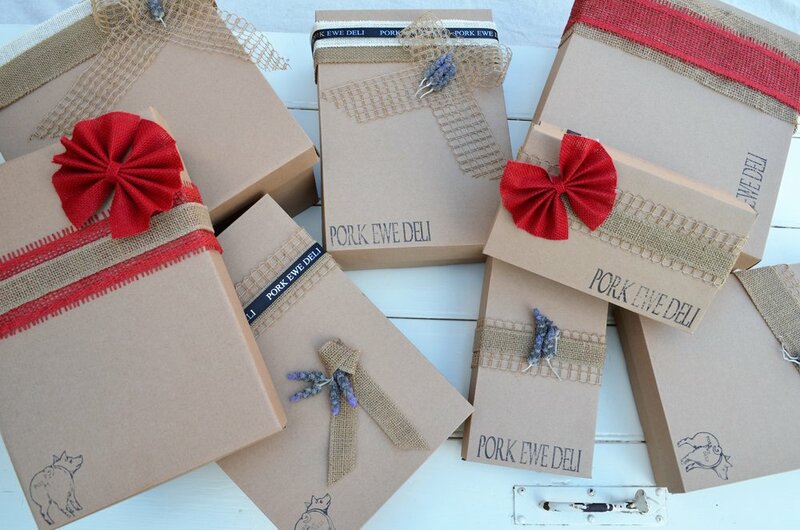 Pork Ewe Deli... Delivered to you! 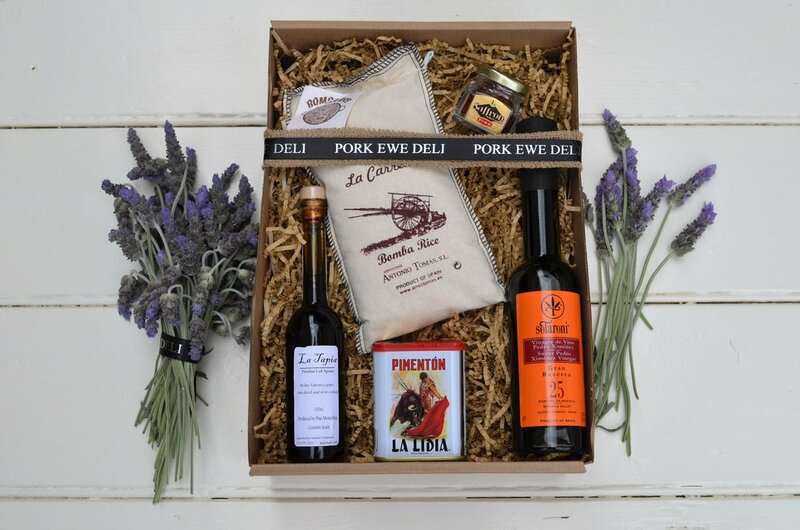 Did you know we have a range of hampers and a small speciality range of gifts that can be ordered online and delivered? Choose a hamper designed for the French lover, the sweet tooth, or the cheese lover to name a few. These are then delivered with a personalised message, perfect for a thank you to a colleague, or a gift for a loved one. We also have a small and specialised range of groceries for something really interesting and beautiful delivered to you or a lucky someone.